Risk does not simply mean that one asset is less stable or returns a lower yield than another because all investments have accompanying risks. It’s important for investors to understand which risks their portfolios could be exposed to and find ways to minimise their impact. Creating an investment plan is important because the investor lays down all their goals, objectives and expectations. They should figure out how long each investment will be held, how much can be invested and how much risk they are willing to accept. The plan should also help determine what types of investments they can consider for their portfolio. Some beginner investors make the mistake of investing without ample preparation: this exposes their portfolio to greater risk or leads them to make rash decisions based on emotions if their investments suddenly decrease in value. An investment plan helps prevent knee-jerk reactions to price fluctuations and market volatility. When creating an investment plan, investors should also determine their time horizon—the length of time their money is invested. Like writing down a clear goal, knowing their time horizon will also help determine how much risk should be acceptable by taking the expected time frame into consideration. For instance, a risk-tolerant investor may create an investment portfolio whose returns will be used to purchase a replacement car when their current decade-old vehicle breaks. Regardless of how much risk they can tolerate, it is recommended that the investor avoid high-risk investments because they may need the money within five years. Once the investment plan is in place and a shortlist of potential asset classes that can meet their objectives is created, investors need to evaluate the different investment products available. 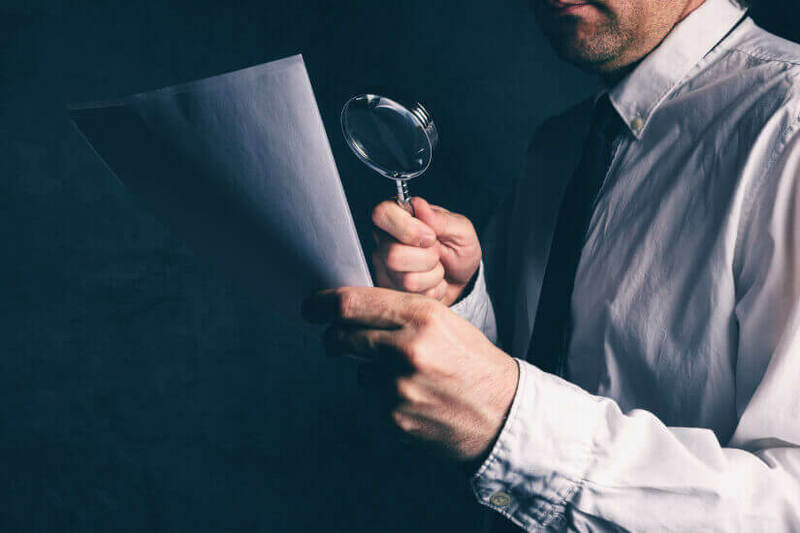 They may seek recommendations from financial advisers or experienced investors, but it is still best if they also study the product disclosure statement (PDS). Risk refers to two things: the increased probability of incurring loss and the impact it creates in an investment portfolio. Investors should consider the risks when selecting assets for their portfolio because these would determine how much they can expect to earn from their chosen investments. The Australian Securities and Investments Commission (ASIC) requires fund managers to identify the risks the offered investment is exposed to and risk mitigation strategies they will employ. Investors should also keep in mind that only high-risk investments promise potentially higher yields in exchange for accepting risks. If a fund or investment product offers a high yield in a short period with little to no risk, there is a high probability that it’s a scam. If it’s too good to be true, it probably is. Professionals always remind investors not to put all their eggs in one basket. This is because placing all their capital in one asset class or one type of investment could increase the impact of any loss. For instance, an investor simply used 40 per cent of their invested money to fund start-up companies (venture capital). If the companies they invested in all become bankrupt, then the investor automatically loses 40 per cent of their portfolio. Investors also need to track their investments because, as time passes, the growth of one asset class can increase its allocation in a portfolio even if the investor doesn’t change anything. If the allocation changes due to the underlying asset’s growth, investors should rebalance the allocation according to their investment objectives. The best way to minimise risk is preparation: by understanding how selected investments work and what to expect. Investors should prioritise and invest in their financial education, as well.. This information has been sourced from ASIC’s Moneysmart, Nest Egg and Zack’s Investment Research.